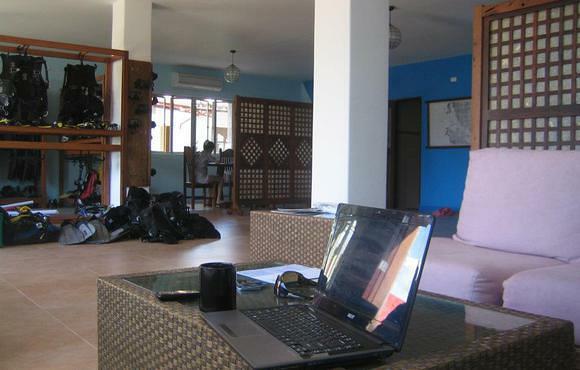 Corto Divers is located in Coron town, on Busuanga Island which is one of the two main islands of the Calamianes archipelago in the region of Palawan in the Philippines. 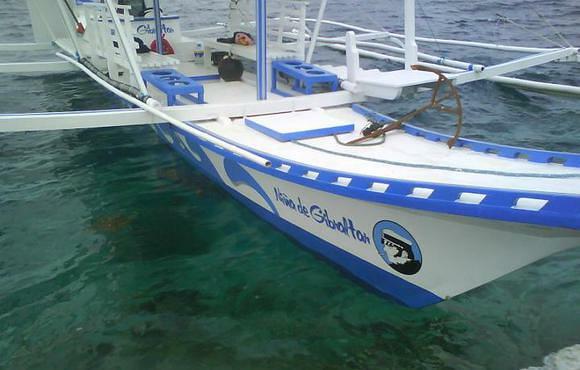 Coron is the Philippines Capital of Wreck diving. 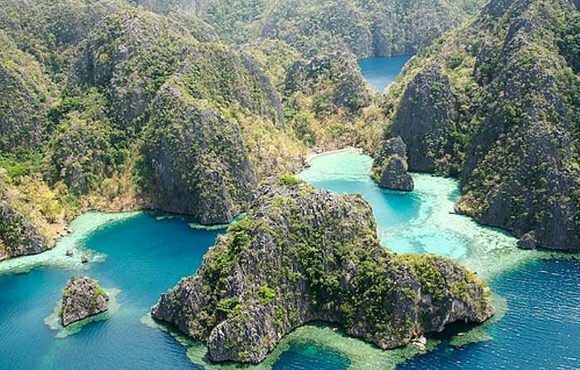 Coron and its surroundings was the stage of a fierce naval and air battle during WWII and several ships have been sunk in what is today one of the best wreck diving spot in the world according to Forbes Traveler Magazine. 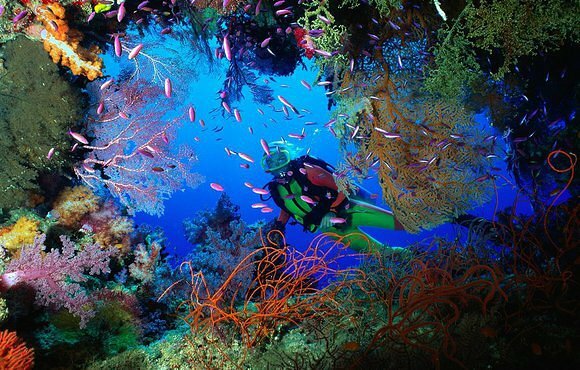 There are also many beautiful coral reefs that still showcase the amazing bio diversity of the Philippines corals and under water life. 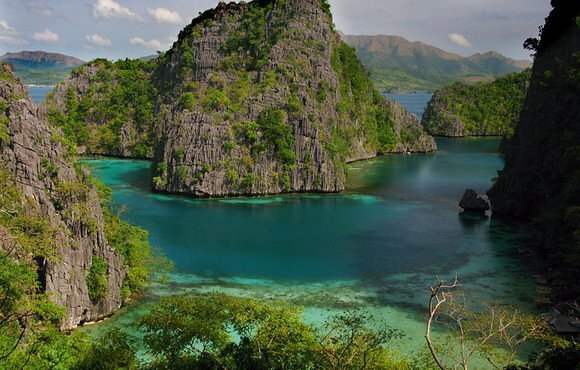 A stone throw away from Coron Town, you can dive at the Barracuda lake, a beautiful and mystical experience. 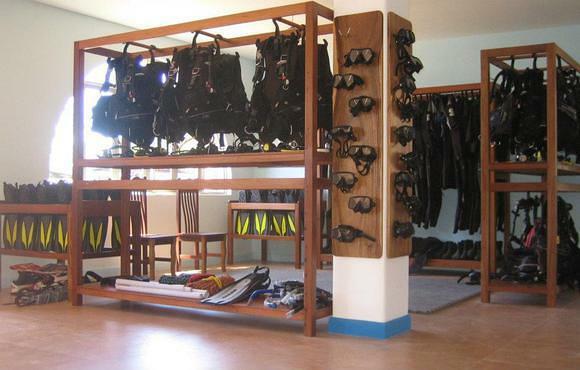 Corto Divers provides top of line equipment for all levels as well as courses ranging from Discover Scuba to Dive Master and some specialties. 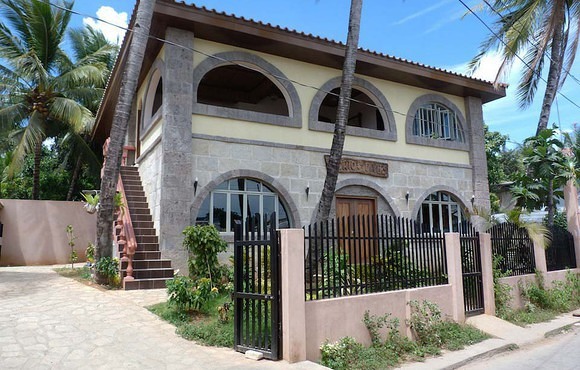 The dedicated and highly experienced team will be in charge of making your trip fun and unforgettable. 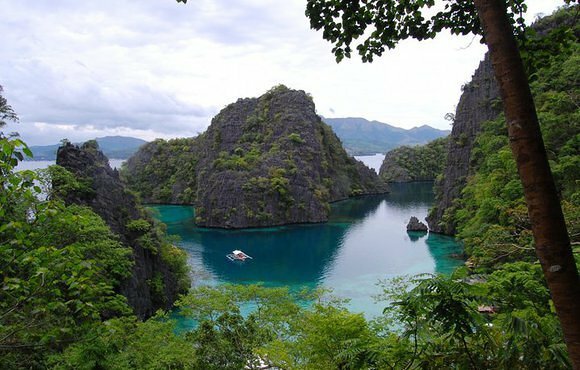 Palawan in general and Coron in particular offers a surprising cocktail of experiences whether you are into reefs, lakes or wrecks, we have it all.